A curio cabinet can be a simple set of shelves or an ornate display with glass and wood doors that is an heirloom piece of furniture. Sharpen your skills with free curio cabinet plans that range from an easy-to-do heart shaped shelf to a curved glass bombe vitrine that will be the showpiece of any room. 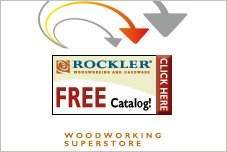 The easy directions and guides help novices as well as experts in creating beautiful storage at a reasonable price. Curio cabinets can be simple or ornate. Choose a style that complements your room and furnishings, and add your own personal touch with custom paint and stain. Create an heirloom the family will enjoy for years. Many styles have glass doors to display knickknacks and collectibles, as well as enclosed shelving for storage. Choose free curio cabinet plans that fit your needs and customize it with wood to match your decor and the size that fits your space. 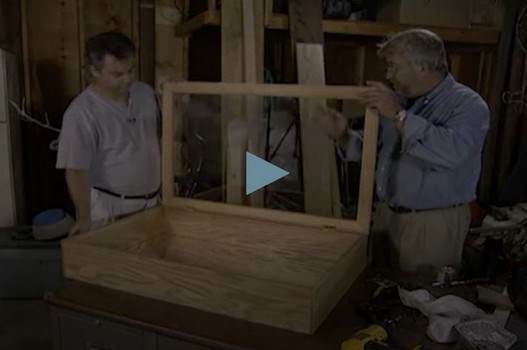 Build a display case that is designed to be mounted onto a wall by following the instructions in this video. 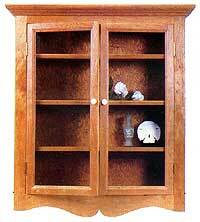 Plans for a curio cabinet that stands alone, has a lower storage cabinet and three tall shelves for display. 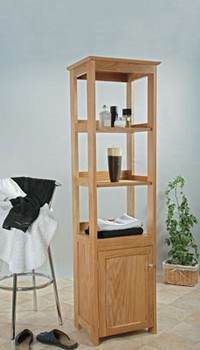 Build this hanging Colonial style curio cabinet with glass doors and four shelves. Build a elegant curio cabinet to display your finest collectables with the use of these plans and diagrams. Here's a project for a curio cabinet. The octagon shape of this beautiful cabinet helps display collectables from all sides. 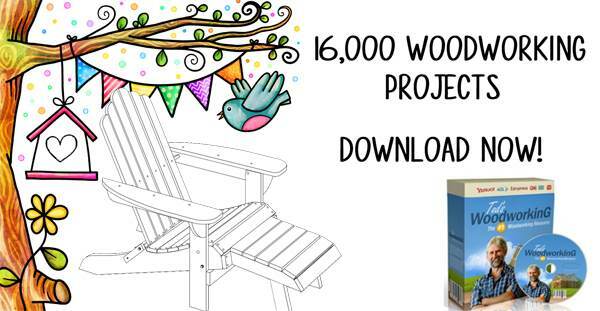 This easy-to-build weekend project will make a welcomed addition to any living room or family room.